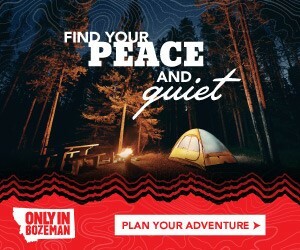 Discover Bozeman now! To find out the latest news and guide to Bozeman, just fill up the form below. Thank you.